When buying jewelry you’ll be confronted with the decision between a variety of metals – gold, silver, platinum, palladium, titanium, stainless steel and sterling silver to name a few. Your final decision will be made, in part, by your budget and your preferences. But believe it or not, your lifestyle should also play a part in determining what type of jewelry metal is best for you. We all know that different people have different interests. 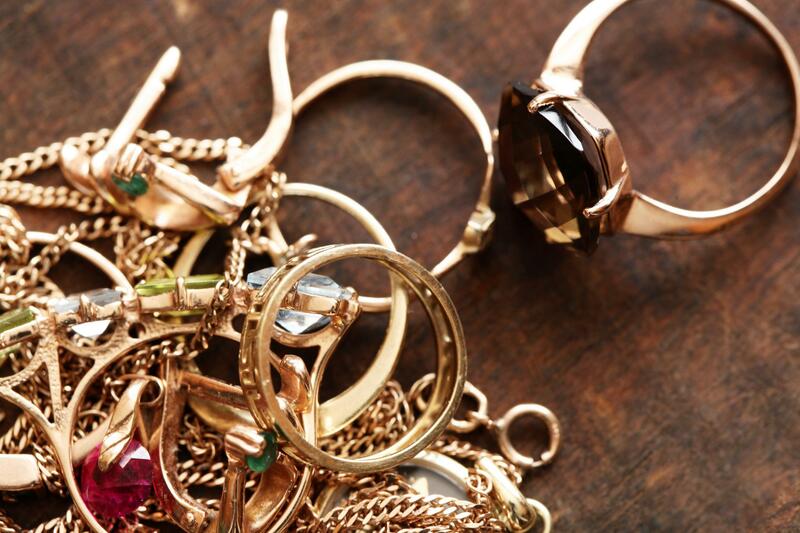 But did you know that when choosing jewelry, you can pick a metal that fits your interests? Certain precious metals, platinum for instance, are more durable and fit an active lifestyle. Educating yourself on the pros and cons of each precious metal will help you find the metal that’s right for your next piece of jewelry. If you’d like to learn more about jewelry metals and how you can match them to your lifestyle read more.